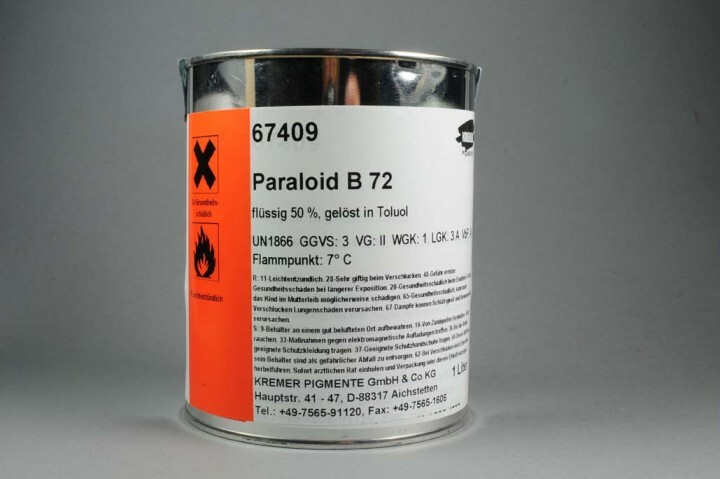 Paraloid B 72 in Toluene, 50 % | Synthetic Resins | Solvent-soluble Binders | Mediums, Binders & Glues | Kremer Pigments Inc.
S09: Keep container in a well-ventilated place. S60: This material and its container must be disposed of as hazardous waste. 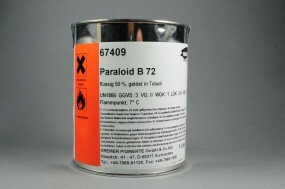 Customer evaluation for "Paraloid B 72 in Toluene, 50 %"